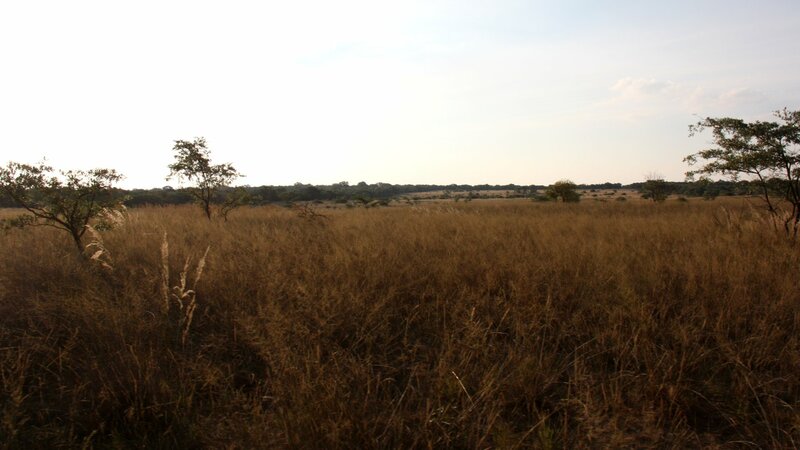 Mount Hope Private Game Reserve is situated in the magnificent Waterberg Mountain Range of Limpopo and is only a 2 hour drive from Pretoria. Game is in abundance on the Reserve and we are fortunate to have a river that runs through the reserve. 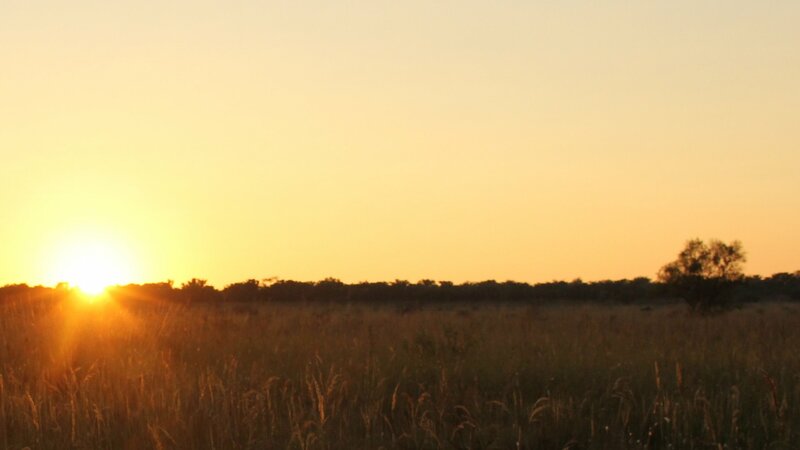 The Reserve has luxurious, fully catered accommodation for 22 people and some of the activities include Rifle hunting, Bow hunting, Quadbiking, Horse riding, Game Drives and many more. The Waterberg District is the ideal getaway where the weary traveler can relax and revel in the great natural beauty of the bushveld savannah and its rich wildlife heritage.The Waterberg Mountains stretch along more than 5 000 km2 of spectacular vistas and scenic valleys – the ideal destination off the beaten tourism track. 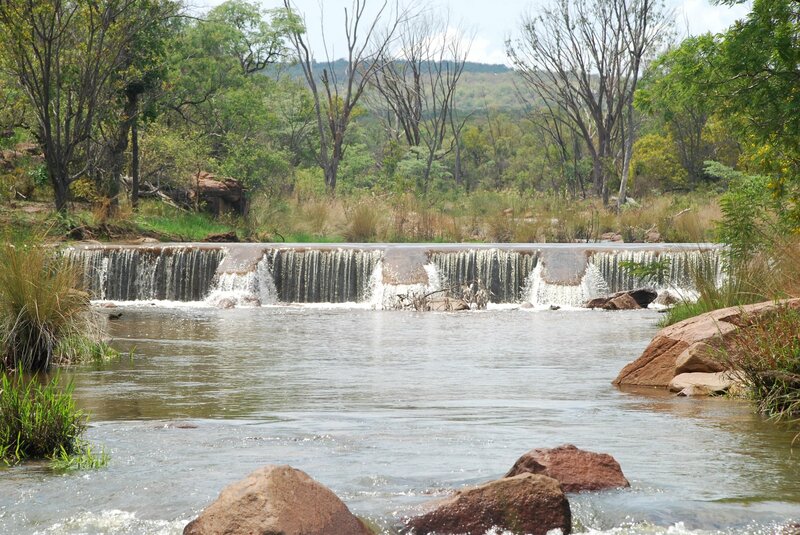 The Waterberg is steeped in a history and some artifacts found here date back to Stone Age times. The area is a mosaic of culture and tradition as is reflected by the different rural tribes such as the Bapedi, Tswana and Basotho, while the Voortrekkers also left their distinctive mark on the area. All meals are prepared with an African flare offering an interesting variety of taste, flavors and aromas and promise to tingle your taste buds! Our chefs use only fresh ingredients in the preparation of your meals and present it in an innovative way. If you have any special dietary request, kindly advise us in advance and we’ll gladly make the necessary arrangements to accommodate your preferences. 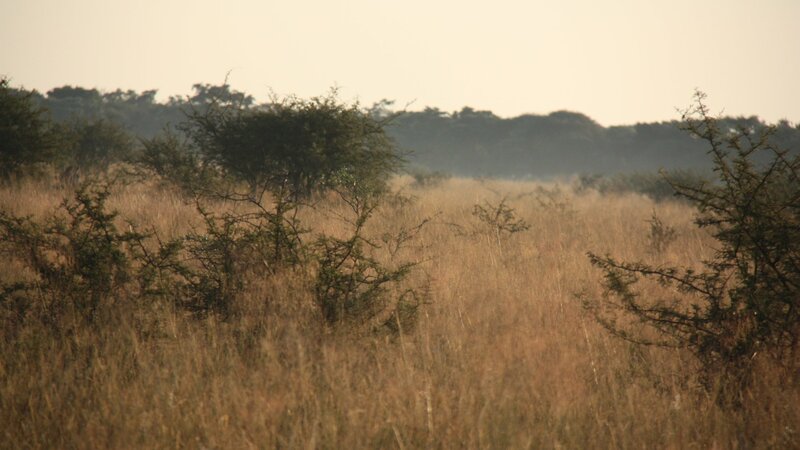 You will feast on a daily basis on wild African game that you have harvested. Our hunting season runs from 1st February until 30th November. Temperatures in winter (May to August) vary between 5°C (40° F) in the early morning to 20°C (68°F) during mid day. Autumn and Spring (February to April and September to November) varies between 15°C (59°F) to 30°C (86°F). We recommend a wide brimmed hat with a good sun block with a protection factor of at least 20.